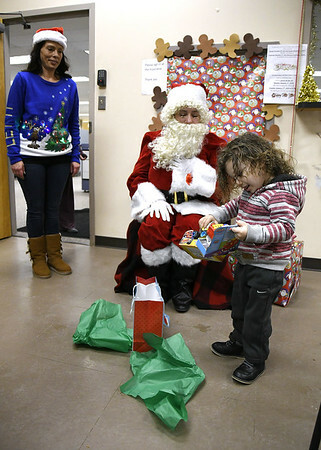 BRISTOL - The Human Resources Agency of Bristol and the United Way of West Central Connecticut brought holiday cheer and joy to needy children Friday by handing out donated toys. 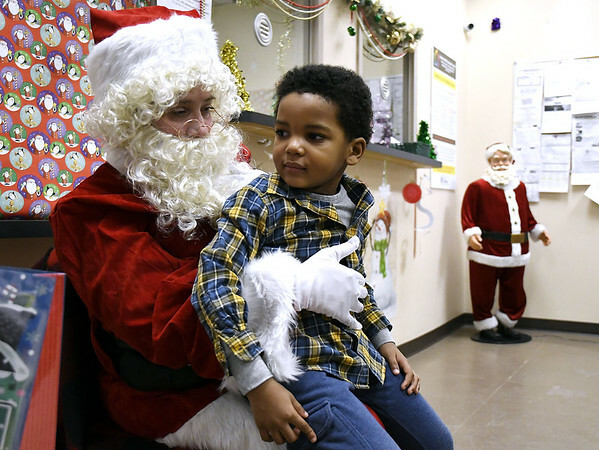 As families made their way into the HRA office, toys that were donated and collected by United Way during their “Joy of Sharing” campaign and then given to the HRA, were distributed to the kids with some help from Santa Claus. Beth Barton, operations supervisor at HRA, explained the families are in need this holiday season, mostly from Bristol and are commonly families that the organization serves for energy assistance, case management, or SNAP and food stamp benefits. While more families began to arrive and a staff member in an elf hat made balloon animals and hats for the kids, Barton added that the HRA picked up the toys from United Way last Friday and then wrapped them for the kids to pick up at the staff-driven event. 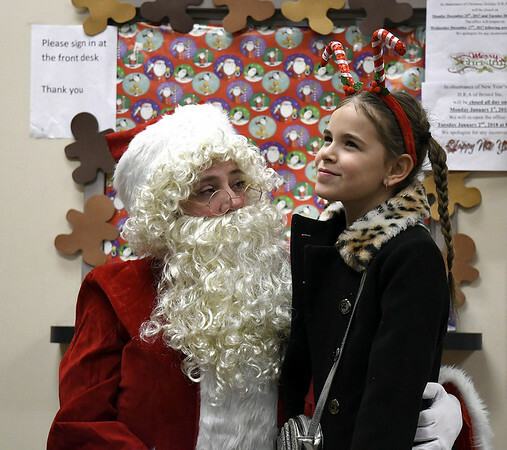 “It’s a real community thing,” she said, then explaining that Grace Baptist Church of Bristol made a monetary donation for the event to provide refreshments and snacks for the families as they arrived for toys and pictures. 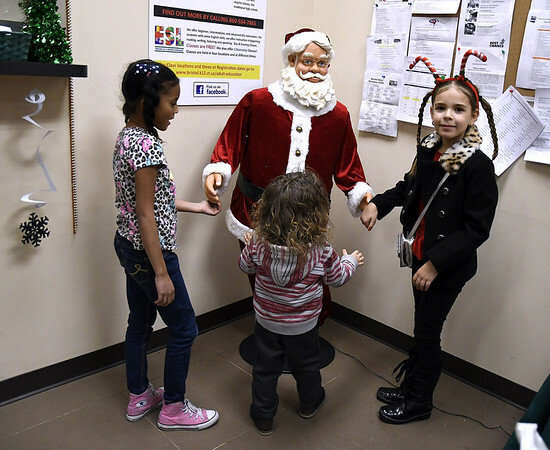 “These children don’t always get to celebrate Christmas. 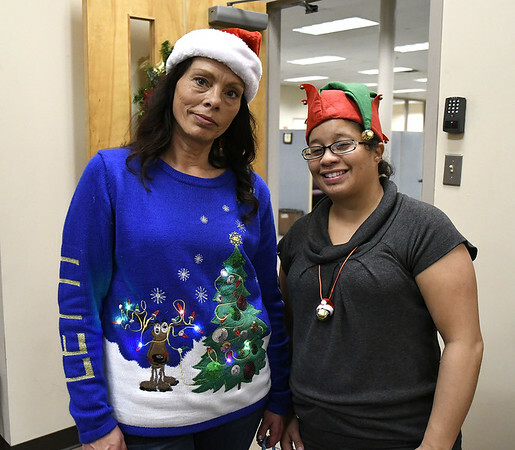 We’re thrilled to partner with the United Way so that they can have some fun and get a gift this year,” Rocco Tricarico, Executive Director of the Human Resources Agency, said in a press release. Posted in The Bristol Press, Bristol on Friday, 15 December 2017 22:18. Updated: Friday, 15 December 2017 22:21.